1. By the time you read this, I am already in Bangkok, Thailand. I need a break and Bangkok is the place to go for me right now. 2. Besides shopping, I plan to eat to my heart's content! Haha!! Can't wait to taste the tom yam goong, som tam, pad thai and their most delicious dessert - durian with sticky rice! Yum!! 3. I am also in Bangkok to attend Enrique Inglesias concert. Yippee!!! I can't wait to hear him sing his latest hit, I Like It featuring Pitbull. I just love this song! Watch the video and tell me if you like it! 4. 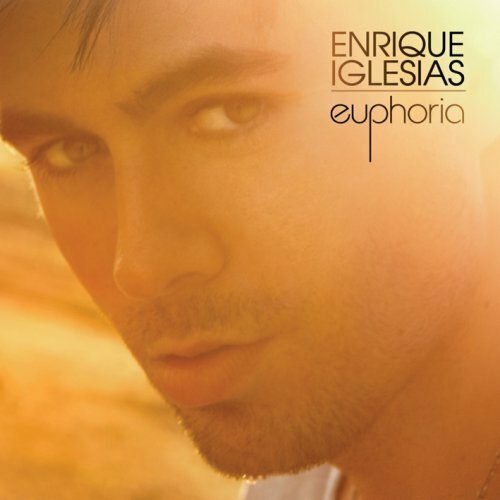 By the way, Enrique's latest album, Euphoria is quite nice! I like the song One Day At A Time featuring Akon and also Heartbeat featuring Nicole Scherzinger. This is also the first time he released a bilingual album. Half of the songs are in English and the other half in Spanish. I am not sure if this strategy will help him sell more albums though. 5. I hope to go for a nice massage in Bangkok. God knows I need one! 6. I simply love Thailand! If you have not read what are the 5 amazing things I like about Thailand, go read it HERE. 7. But that does not mean I don't like Malaysia. I still love Malaysia as it is my home. And guess what? 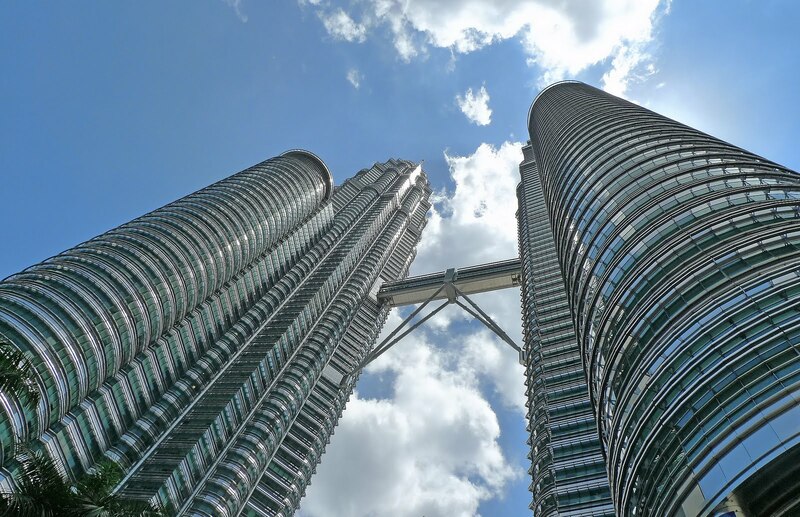 The Petronas Twin Towers is still one of my favourite buildings in the world! Every time I go there, I must snap a photo of the Twin Towers if I have a camera with me! 8. I know a lot of people are criticizing the construction of the 100-storey Warisan Merdeka Tower. I won't say I am for or against it, but if they build it, I really prefer a much more unique building like a rotating tower, for instance. 9. 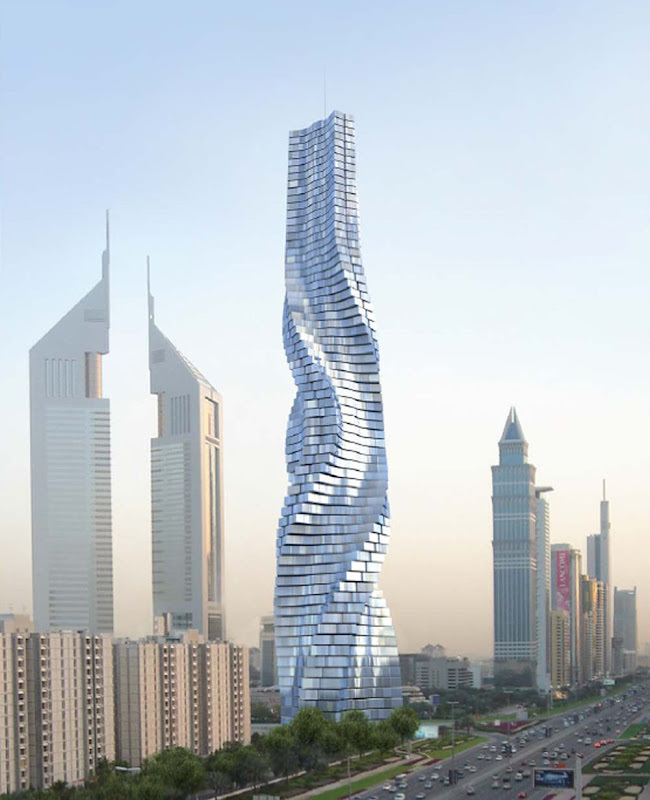 Imagine having such a tower in KL that rotates on every floor and changes shape every hour! Can't imagine it? Watch this video of the rotating tower project in London. 10. Now if you are a regular reader of my blog, you will notice that every time I go off for holidays, I would always have a contest on my blog. This time is no different. So if you want to win some souvenirs from Bangkok, here's what you must do. Just guess which hotel I am staying in Bangkok and the first person to guess this correctly will win the prize! Here's a hint : It's a 5-star hotel. *You can guess as many times as you wish, but only your last (latest) comment will be counted. All your previous guesses will be null and void. **Only one hotel name per comment is accepted. ***Contest closes at 11.59pm sharp on Monday 8th November 2010. Wahhhhh so fast on another vakasi? Hhahahhahaha OKB! ayoo.. so few tips one.. I hope you have a relaxing time and eat something for me also. Wow...you are now on another vacation? :D And this time you are going to Thailand? How should God know that you need a massage? What have you been up to? You have a safe journey there ok.
Have a safe trip and good break in BKK. Hmmm.. Still wondering which 5-star hotel you're staying there. Then it won't be for RM5billion! Enjoy Bangkok..
Have a great holiday in Bangkok. I haven't been to Bangkok since I last visited when I was about 9 years old! Yeah...it was that long ago. So jeles ME! I don't wanna guess which 5 star hotel. I want YOUR hand.. coz u shook hands with HIM! Sobs! "One night in Bangkok" from...what boy band is that? Oh dear, now in Bangkok? You have so much dough to splurge on vacations Foong! Happy trip and enjoy that Pad Thai and massage too! Bangkok Marriott Resort and Spa? heheh just a wild guess thinking you'd love a hotel with all amenities. Le Meridien Bangkok? You went alone or with friends? Happy holidays and enjoy your bangkok trip! Another nice Random Notes from you. I saw that swirl building in another post. It's an unique building there. The video you provided is also nice. Thanks for all this. Thanks for the video of Enrique Inglesias. The second video is also good. I just came to know about this building from here. Thanks for the information.